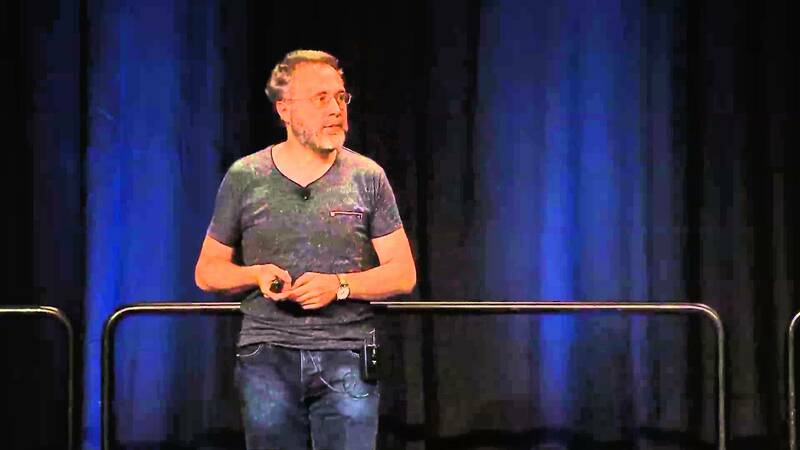 Google Senior Vice President Urs Hölzle shares Google vision for the next generation of Cloud computing. He discusses how investments in infrastructure, software and people will help usher in this new era for Google and developers around the world via the Google Cloud Platform. This session also includes announcements and provides demo of important new features of the Google Cloud Platform.